The only true East vs. West all-star game for high school girls in Washington will be played at the HUB Sports Center in Spokane. Cascade Conference MVP Emily Rodabaugh and a few of her Archbishop Murphy teammates are headed to Spokane to play in the 22nd annual Washington/North Idaho High School Girls’ All-State Basketball Classic. 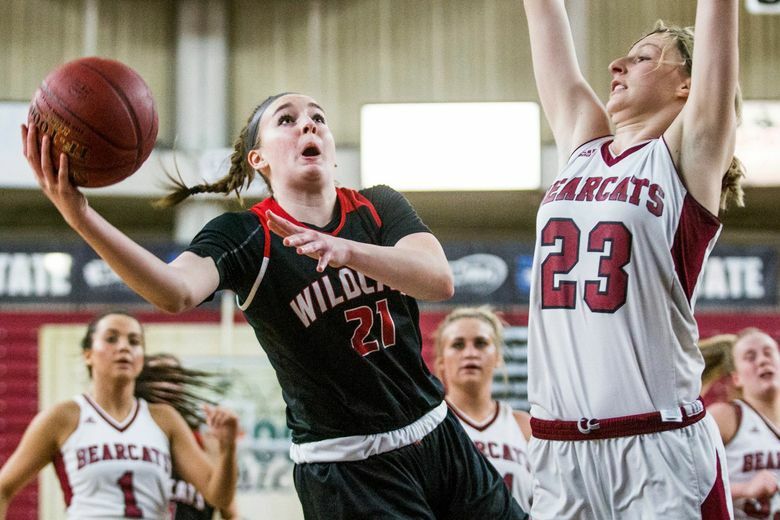 Rodabaugh, a junior guard who averaged 15.2 points per game in leading the Wildcats to the Class 2A state championship game, was named to the West squad along with AMHS guard Maddie Hill and post Megan Dorney. Wildcats coach Cassie Snyder will lead the West’s Class 2A/3A team against the East. The Class 2A/3A matchup is the nightcap of a three-game lineup played at Spokane’s HUB Sports Center on June 23. The Class 1B game opens the event at 1:30 p.m., followed by the Class 1A game at 3:30 p.m. Cost is $5 for adults and $3 for kids under age 12 and senior citizens.